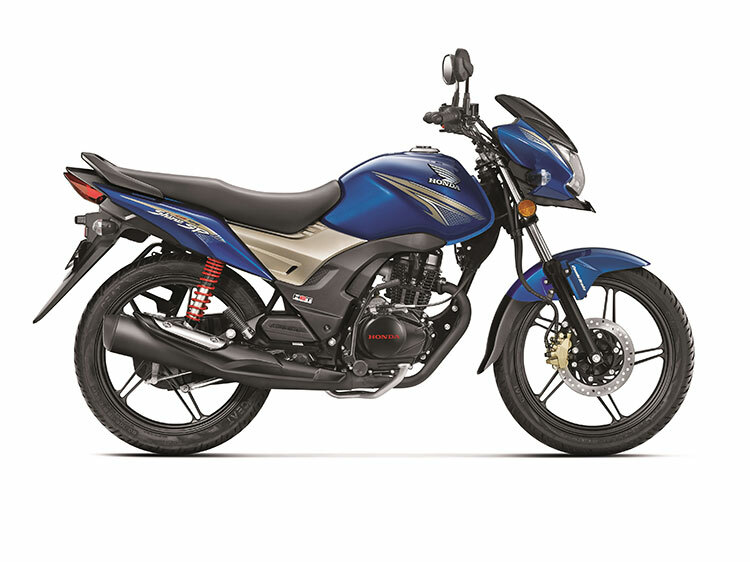 Honda 2 Wheelers, Country’s 2nd largest 2 wheeler manufacturer is expected to slash the price of its scooter and motorcycle range by 3 to 5% post GST implementation from July 1. Government of India is fully prepared for the roll-out of GST bill (Goods and Service Tax) starting July 1. Businesses across India have already started working on bringing the GST prices as it is mandatory from 1st of July. Bajaj Auto, India’s popular 2 wheeler manufacturer to be first in the game has already announced the GST prices for its motorcycles and scooters and has made it official that there is going to be a benefit of upto INR 4500 and is also offering these discounts pre-emptively even before July 1. The price cut post the GST implementation from July 1 shall differ state to state and product wise. 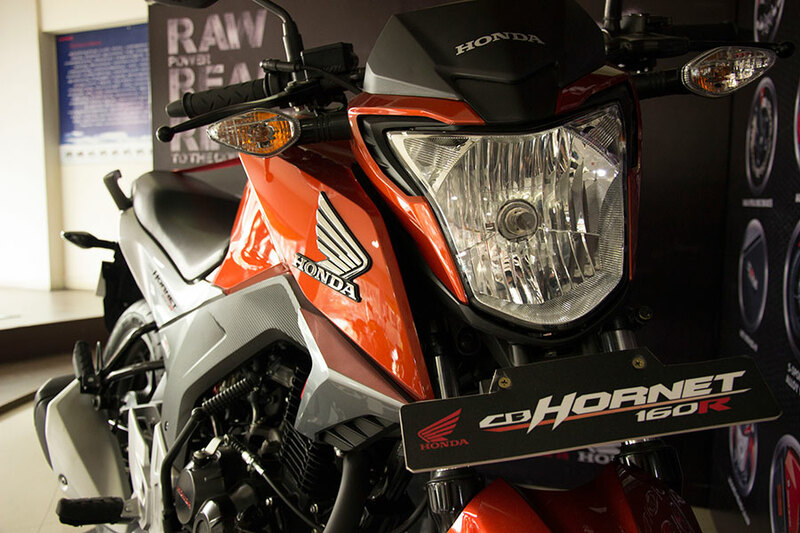 The price of Honda scooters and motorcycles might drop average in the range of 3-5%. The benefits that come from the GST will be directly passed on to the end-customer. 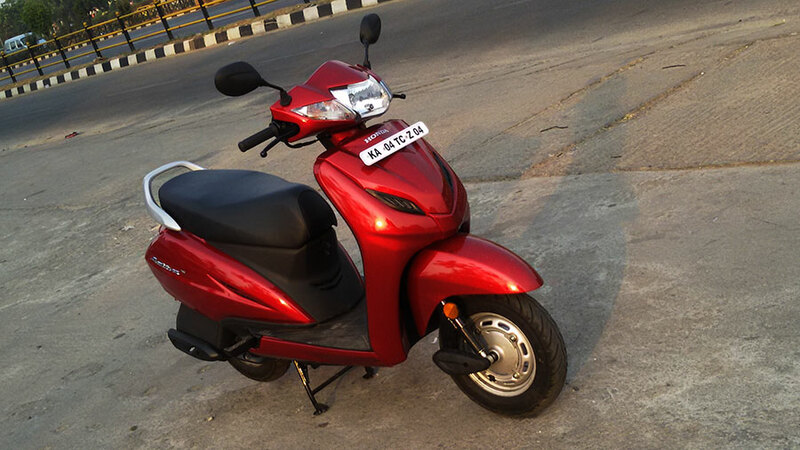 The current ex-showroom price of Honda Activa 4G is INR 51,172; When the GST price comes into affect the ex-showroom GST price of Honda Activa 4G is going to be in between INR 48,614 to INR 49,637 (Benefits in the range of INR 1535 to INR 2558 calculated with 3-5% discount). 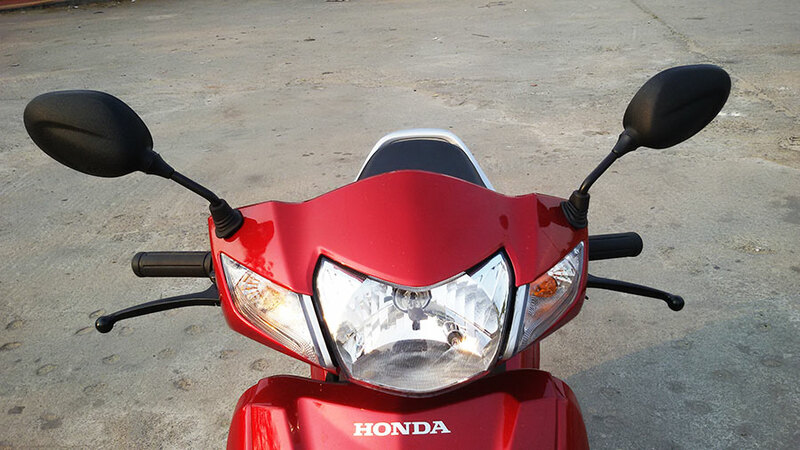 The GST prices of other Honda scooters and motorcycles should also see a reduction. PS: All the prices are calculated as per ex-showroom Delhi and 4% benefit because of GST. In the other news the prices of motorcycles with engine capacity more than 350cc shall attract an additional cess of 3% after the 28% duty under GST. The GST price on higher CC bikes shall affect brands like Royal Enfield, Bajaj-KTM who sell premium motorcycles that are assembled in India. Other 2 wheeler manufacturers in India like Yamaha, TVS Motor Company, Hero Motocorp will be slashing the prices accordingly and bring out the GST prices from 1st of July 2017.